Whether you are looking to build oars to attach to your boat or paddles for a canoe, you will find some great plans below. 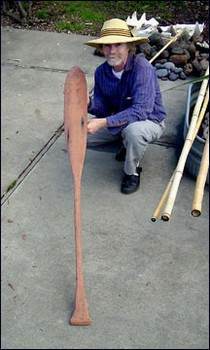 Oars and paddles are a unique item to build and you might even end up making an oar or paddle that is more efficient than the store-bought ones. You can also customize the hand grip on the oars or paddles so they fit perfectly to your grip. 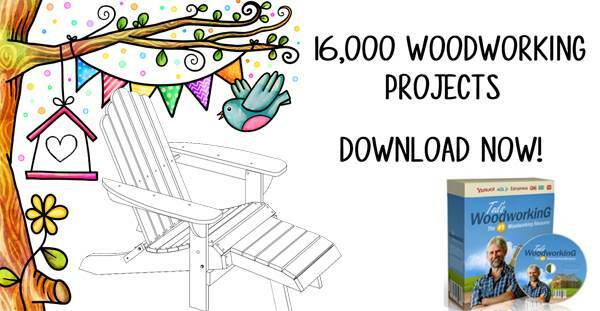 These are also great winter projects while waiting for warmer weather or fishing season to begin. Build these handsome canoe paddles out of black cherry, red oak and yellowheart using this woodworking project with detailed pictures. Make strong and sturdy Eskimo paddles out of scaffolding board with the help of this plan with helpful tips and suggestions. 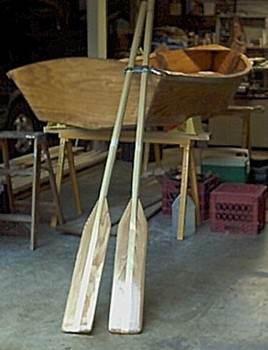 Create a set of seven foot oars out of red wood with this easy to follow step by step woodworking project with pictures. 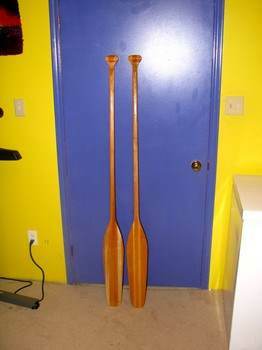 Here are easy to follow instructions for building a pair of simple 7 foot wooden oars. 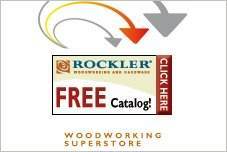 Customize your own canoe paddle to fit your handgrip and in just the right size using this woodworking plan. Build a set of canoe paddles in a single day using only three hand tools and this detailed plan.